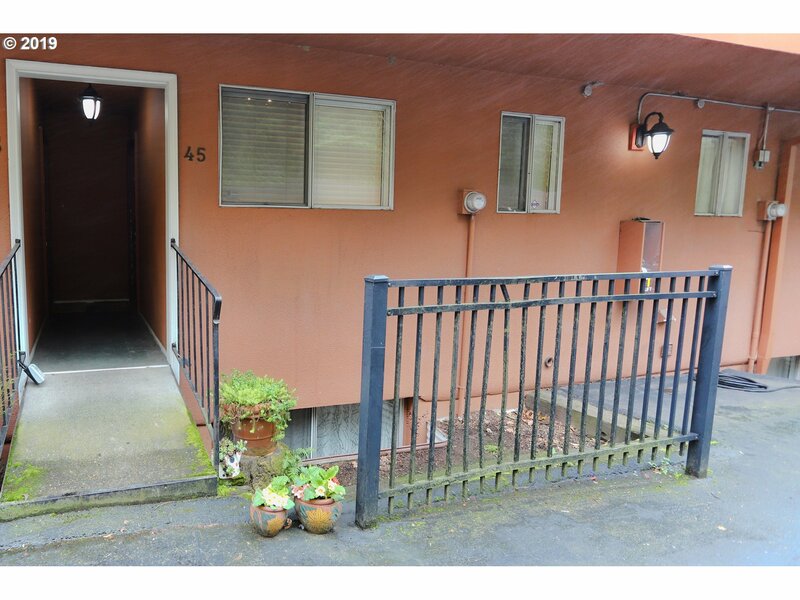 All Broadway View Condos homes currently listed for sale in Portland as of 04/19/2019 are shown below. You can change the search criteria at any time by pressing the 'Change Search' button below. "2 bedroom,1.5 bathroom very well maintained,move-in ready condo in a convenient location with a beautiful view.Minutes to OHSU & downtown.Open layout kitchen overlooking living area for entertaining guests.High ceilings and windows provide wonderful natural light.Updates throughout the home including kitchen, appliances, and fresh paint.Enjoy the spring weather on your 2 decks and cool down with AC.Washer & dryer included!No rental cap"